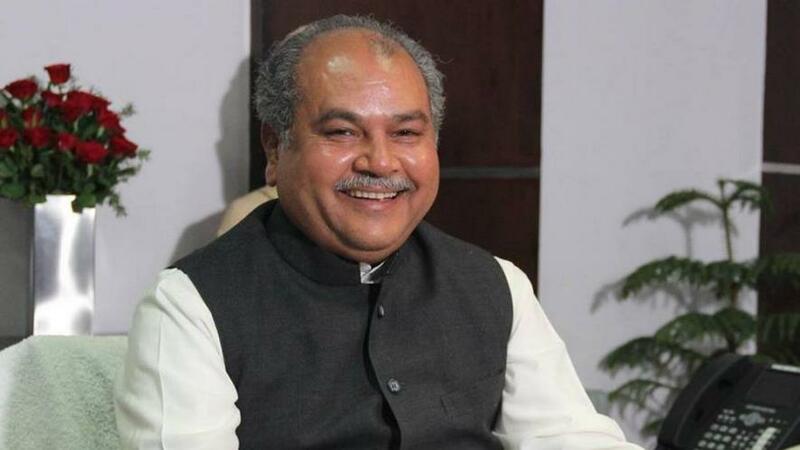 The Central Government is yet to take a decision on bringing an ordinance to amend the citizenship bill after the amendment bill failed to secure parliamentary approval, Parliamentary Affairs Minister Narendra Singh Tomar said on Wednesday. The government, however, is likely to re-promulgate the triple talaq ordinance as it could not get the Muslim Women (Protection of Rights on Marriage) Bill too passed in the Upper House, though Tomar refused to comment on that too. The Citizenship (Amendment) Bill, 2016 is being widely opposed, especially in the Northeast where even the BJP’s allies in the NDA have taken a strong exception to the legislation that was passed by the Lok Sabha last month.